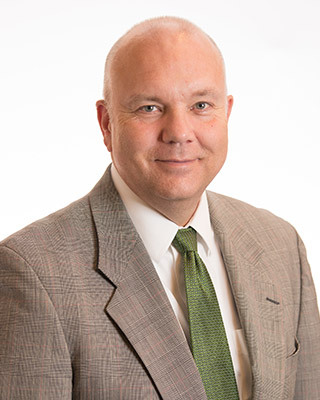 Steve Toole has been Executive Director of the Retirement Systems Division of the North Carolina Department of State Treasurer since April 2011, overseeing the 11th largest defined benefits plan in the country. The plan serves more than 930,000 people and administers $90 billion in assets. He also manages the supplemental defined contribution plans, including the NC 401(k), NC 403(b) Program, and the NC 457 Deferred Compensation Plan, which, collectively, serves more than 262,000 participants and $9.2 billion in assets. Steve also administers other benefit programs, including death and disability benefits and special benefits for law enforcement officers. He has a bachelor of science degree in business administration from Ohio State University.